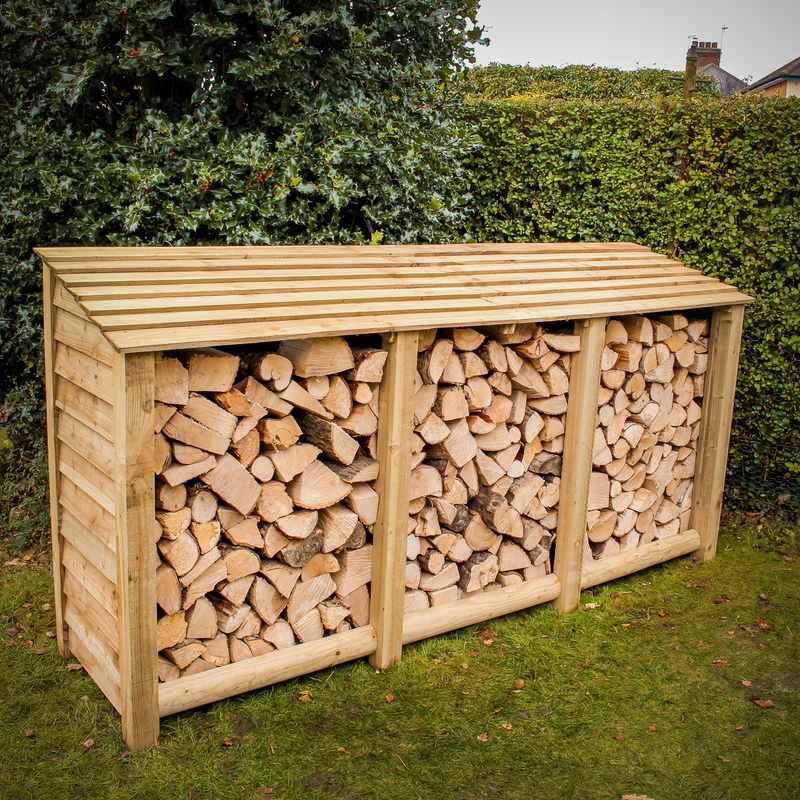 Second Log store bought, brilliant value and great service. Great product. Definitely worth spending that little bit extra as this structure is so much more sturdy than many other models on the market. good value in my opinion. One possible improvement, the instructions for assembly include pictures, if they could contain one or two extra photos taken closer to the piece being worked on that would make things easier still. 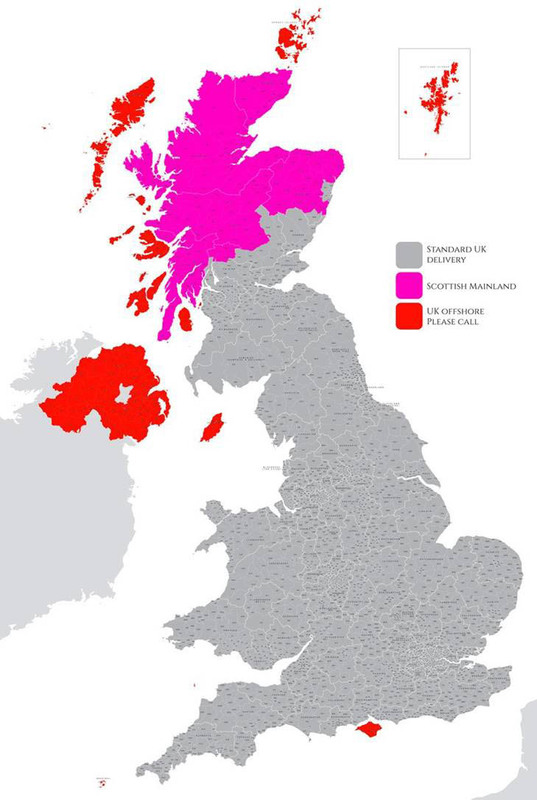 Many thanks though. Well pleased with this item. First class product, very impressed with the quality. 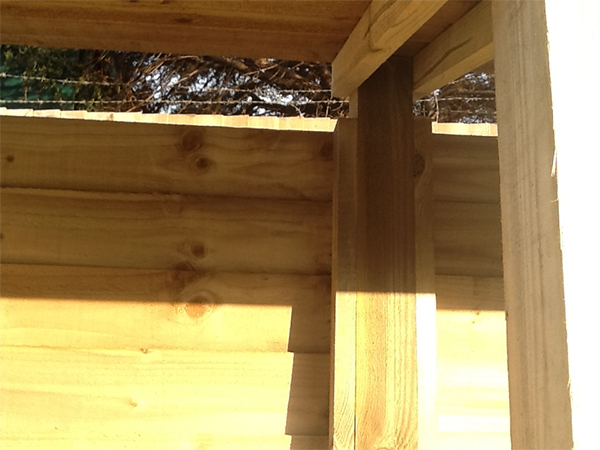 Quick and easy to assemble and first class service – delivered next day. Will definitely use again if I need another! 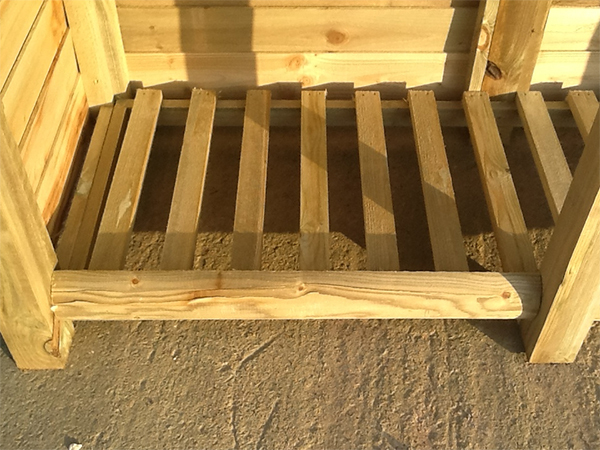 A great well made and easy to put together product. A fast delivery and very friendly service and smooth transaction from Paul. Straightforward to put together using a decent electric screwdriver! Looks solid and will definitely do the job once we get some logs delivered. Excellent and friendly customer service too. Great buy, very sturdy and robust, looks great and pretty straightforward build. Would definitely recommend. 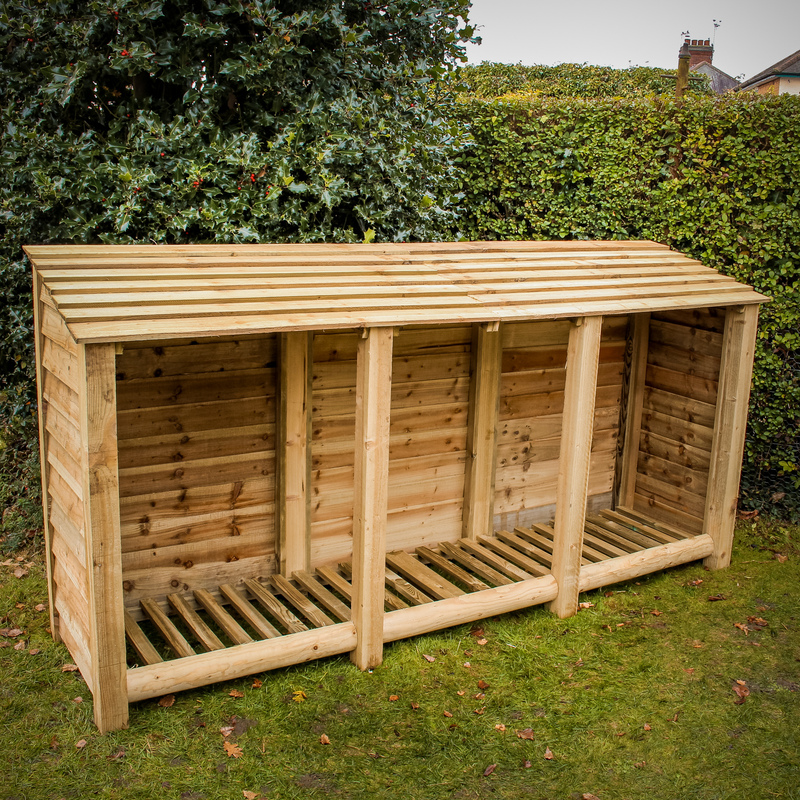 A very well designed and sturdy log store – exactly what is described. An excellent and prompt no-quibble after sales service sorted out a small issue very satisfactorily. 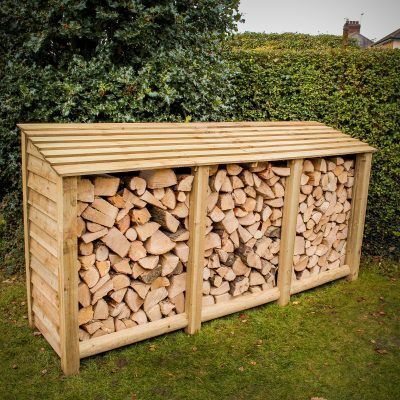 I can thoroughly recommend not just the log store but the people behind it!